Bungie and Activision have not handled Destiny well, nor have they done right by their players, in the three years since the franchise’s inception. Many assumed Destiny 2 would be their chance to fix all of that. Those people were wrong, because as always, Bungie is continuing to drop support for its older products to force its players to upgrade as soon as it can. 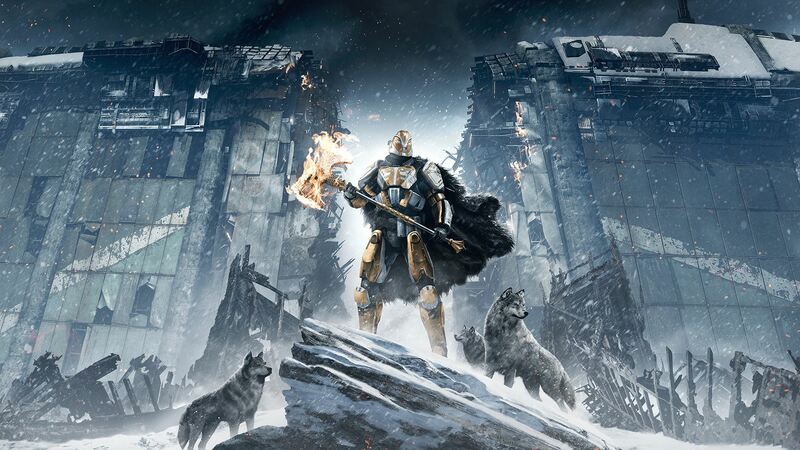 So- the Trials of Osiris and the Iron Banner will both be removed from Destiny 1 in August, and will be added to Destiny 2. If you want to keep playing these modes, you have no chance but to upgrade to the new game. Great, Bungie, just great. If you want to know the dates the modes will be going offline, they’re listed for you below. Destiny 2 launches later this year for Ps4, Xbox One, and PC.